A.R.K. Ramos was founded in 1946 by three men; Adams, Ramos, and Karrant. The company operated primarily as an industrial casting foundry until the 1950’s. 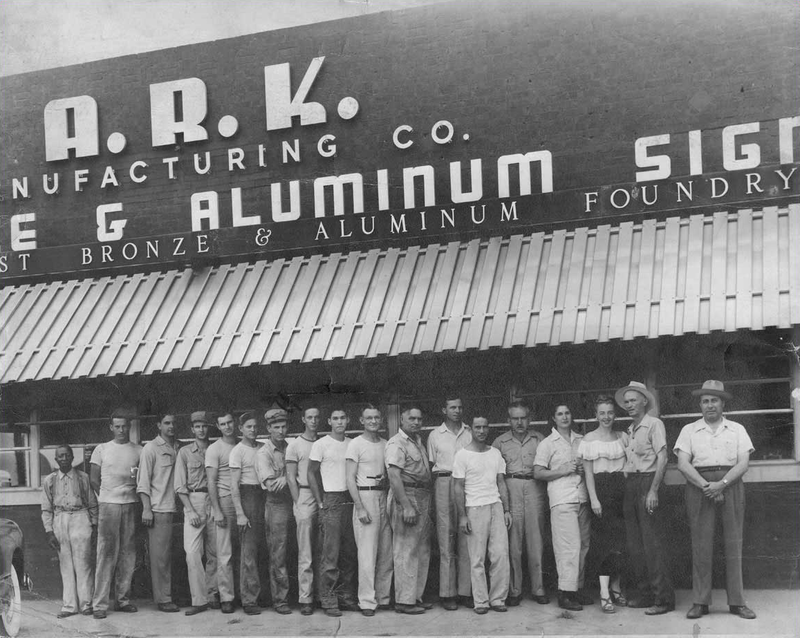 In 1960 Max Ramos bought the company in whole and thus began what is known today as A.R.K. Ramos Architectural Signage Systems. In the past sixty years, A.R.K. Ramos has become one of the premier signage manufacturers in the United States. We’re a family-owned business specializing in cast plaques and letters. With an unmatched customer service attitude, A.R.K. Ramos is proud of its heritage and looks forward to many more years of serving its customers. We offer aluminum, brass, bronze and stainless steel plaques in both etched and cast metals. We manufacture a wide variety of metal letters including cast letters, cut letters and reverse channel letters in aluminum, brass, bronze and stainless steel. So when you need metal plaques or letters, call the company you can depend on to give you the very best products and service around. Our Oklahoma City facility ships nationwide. 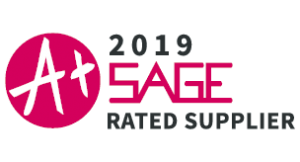 We offer some of the fastest production times in the industry as well as one of the largest selections of materials and styles you can find anywhere. Each job is manufactured to exacting standards, checked and double-checked for accuracy and then shipped to your facility. Our fast turn-around time allows us to ship in most cases within four weeks of order. Call one of our friendly customer service representatives today and let us show you how we can improve your profits and make your signage problems disappear.